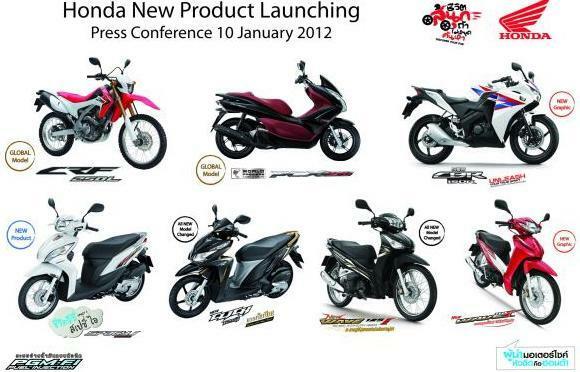 AP HondaThailand release injection 7 models motor-product. all type is use 4 strooke engine. machine that use Fuel injection PGM-FI system. there a change in 3 moto-bikes gets a new streaming/shape and graphics scheme has get some update that is the Honda CBR150R, Honda Wave 125i and Honda Wave 110i. All the shape performance graphics are looking modern and better now. It seems that Honda engineers are getting better nowadays in terms of design and function. 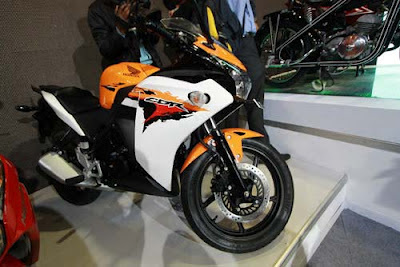 interesting motorcycle Honda CBR150R 2012 review, here the image photo of the motorbike in event show at thailand. have a new design streaming with elegant futuristic shape motobike. 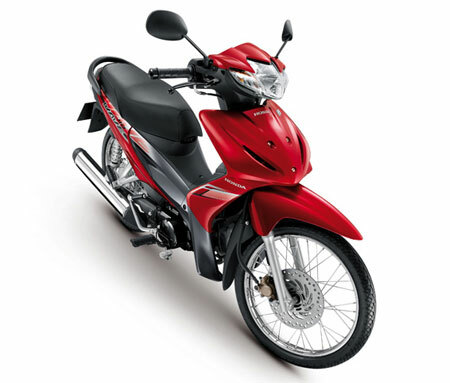 Honda New Wave 125i is similar with Honda suprax 125 .. i think is the best motor ever.